Unplug from technology – When children take a break from TV, cell phones, and the Internet, they rediscover their creative powers and engage the real world— real people, real activities, and real emotions. They realize, there’s always plenty to do. Camp is real! Spend their day being physically active – As children spend so much time these days inside and mostly sitting down, camp provides a wonderful opportunity to move. Running, swimming, and playing. Camp is action! Grow more independent – Camp is the perfect place for children to practice making decisions for themselves in the safe, caring environment of camp, children welcome this as a freedom to blossom in new directions. Camp helps kids develop who they are. Learn social skills – Coming to camp means joining a close-knit community where everyone must agree to cooperate and respect each other. Camp builds teamwork. 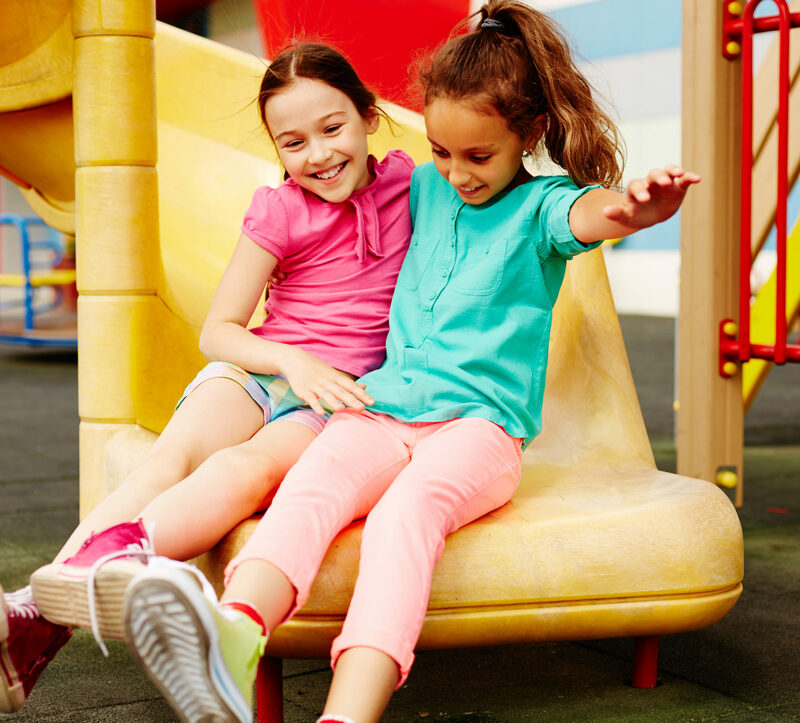 Make true friends – Camp is the place where children make their very best friends. Free from the social expectations pressuring them at school, camp encourages children to relax and make friends easily. All the fun at camp draws everyone together—laughing, talking, playing. Camp creates friendships. We’re excited to announce a new program! For the first time Carver will be offering a Summer Camp dedicated to 3 & 4 year olds. Only 20 spots are available, so register soon!